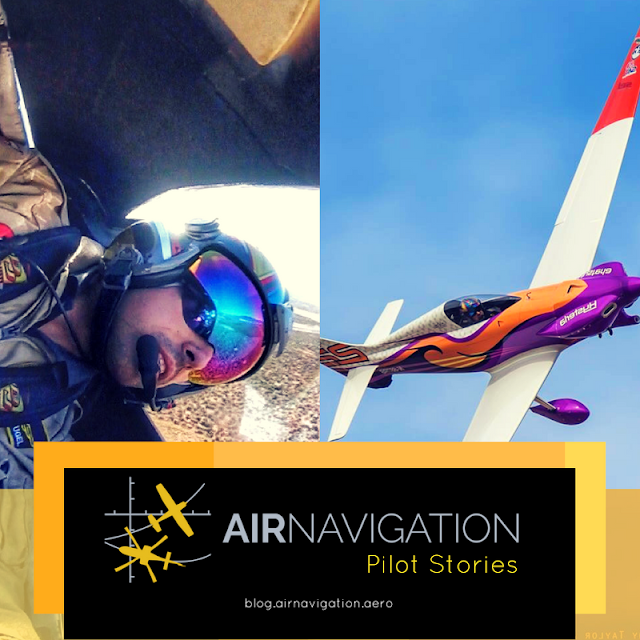 Air Navigation Pro Pilot Highlight: French Pilot Lionel Vincent Mougel Getting Ready for Air Race 1 World Cup in Thailand! The Air Navigation team loves talking to pilots because they are adventurous and carefree. That kind of nature is infectious and just the right amount of energy to start up your day. We have started this series featuring real pilots with real stories, to inspire our readers and app users to share their wonderful stories with us. Our team is happy to be a part of this wonderful community filled with like-minded, aviation enthusiasts. 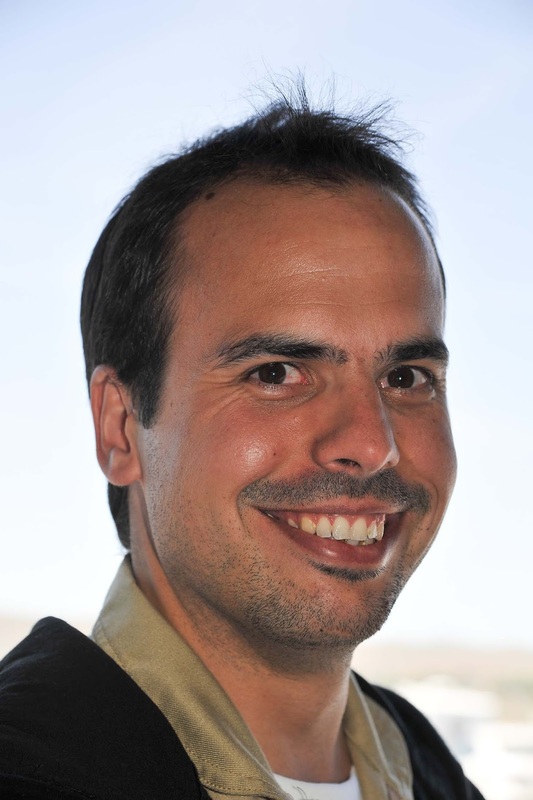 We had the opportunity to speak with Lio Mougel, an aircraft racer. He is such an aviation lover that at the tender age of 12, he forged his mom's signature on a permission slip that allowed him to jump in a cockpit for the first time with a glider instructor. When his parents found out about his mishap, he was promptly grounded. A funny instance but he said his mom suffered grief because of it. I’d never been to Asia before moving to Bangkok for work and I absolutely love it here. I love the people’s approach to life. Thailand is a magnificent country – it’s perfect for the Air Race 1 World Cup. I attended the test event at U-Tapao last year and, with it being the first time Air Race 1 had been staged in this part of world, I was pleasantly surprised how much the people took to it. There’s huge potential for Air Race 1 in Thailand and the wider Asia region. Air Race 1 is probably best described as NASCAR only airborne and without the crashes! With world-class pilots going head-to-head for the title, it’s going to be really exciting and will have spectators holding their breath during each race. It’s perfect for the entire family. He absolutely loves Thailand and its people, saying that he wants to help them. Lio has known his crew chief, Kevin Broughall, for nearly 15 years. The Thai people have been so welcoming I want to reciprocate that. We have one of the major airlines in Asia’s aircraft manufacturer engineer working for our team and I would like to recruit more Thai people in years to come to help grow the sport here. Also, should we ever be lucky enough to win prize money, we will donate all of that to a local charity. This year, we have nominated The Centre for the Protection of Children’s Rights Foundation (CPCR), which does incredible work with orphans. It's amazing to note that a lot of pilots are advocates of different organizations. 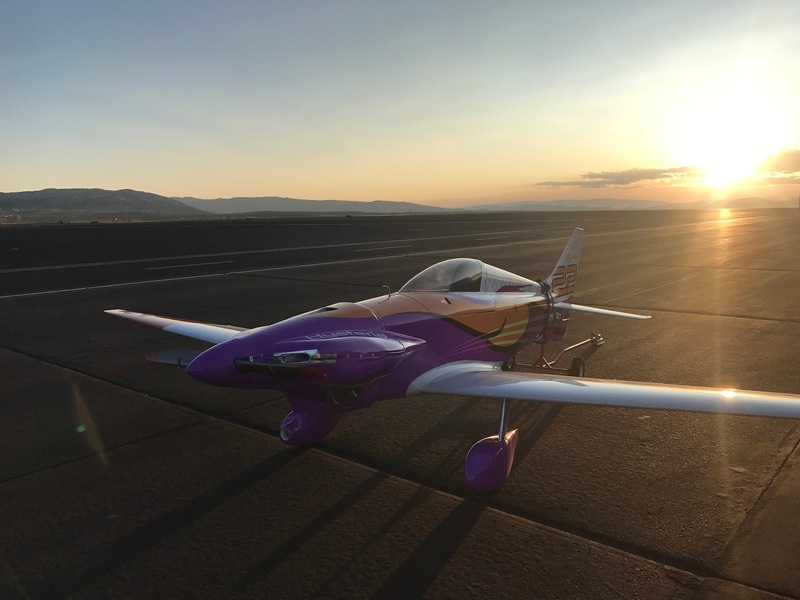 We had the pleasure of catching up to the air racer and asking him for his personal thoughts. I’m Lio , Lionel Vincent Mougel, 32, Long Haul pilot on the 787 based out of Bangkok. Background: flew fighter jets for the Air Force in France, then business jets in Europe, Middle East and Russia; followed by 737 in Europe and 787 here in Bangkok . Q: What do you love most about flying? Flying is a constant renewal, challenging your knowledge in every ways possible, there is hardly any routine. Making each flight different and the opportunity to learn something new, makes this type of career unique. On top of that, the huge variety of aircraft to fly, you have endless possibilities! Q: What got you into air racing? I always been flying or looking to fly different airplanes, for their type or specifics, i guess it’s a side of not willing to comply to the norm, aerobatics offered freedom of expression through aircraft maneuvers, racing offers the sense of challenge, technical or for the flying skills. These aircraft being so demanding, they require you to be alert at all times. Coming from the Air Force and turned into an airline career, i would say that when the opportunity of starting racing came, i never had a second thought, i went for it . Q: If you were to meet someone who doesn't have an idea of what air racing is, what would you say to that person to convince him to watch and support you? To describe air racing i always use the parallel to NASCAR, as it’s similar in many points, aircraft challenging each others during 8 laps flying at their maximum but keeping and high level and send of safety. 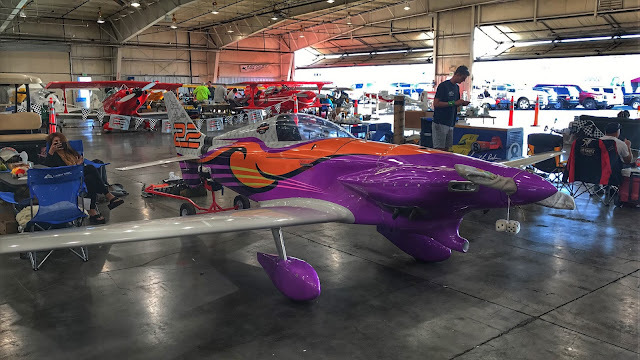 In Reno for instance or in Thailand, most of the pits are open and people always welcome to visit, so i would say that for someone looking for a thrilling, vibrating and non stop adrenaline event to come to an Air Race, as by keeping the family minded openness, they will totally be part of it. I was looking for an app to ease my life in confined aircraft during ferry flight or airshows, and after a quick search, reviews were directing me to Air Navigation Pro, which then became the one i used the most in France and UK. Q: What are the 5 best things you like about our app? Q: Have you tried other navigating apps? If you have, what apps are these? How do you find these apps in comparison? While in the United States, i mostly use ForeFlight, handy as its focused on the US but not totally user friendly. Air Navigation Pro was my navigation companion during a ferry flight in a Yak back in time, it was funny to have an old school aircraft and just strapped on my leg, an iPad running the map making a huge contrast between the avionics fitted in it and the concentrate of technology contained in this little tablet. Q: If you could talk to non-users about our product, what would you tell them? I would tell them that they would always find a usage to it, either for cross country or local flights, from the moving map to all the safety features enhanced in the app, it can only help to improve your SA, make your navigation safer and more well prepared. Q: Should you win the race, who would you dedicate your victory to? My team, my engineers. Without them, I cannot fly or even open my canopy! For all the hard work they always provide, and the challenges they go through, a victory will be in majority thanks to them. To know more about him, you can check out his Instagram and Facebook accounts and get in touch with him there.